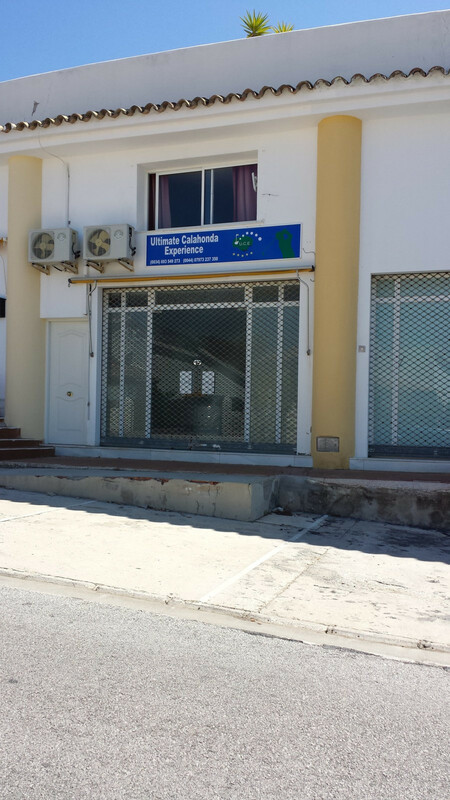 Commercial Premises, Mijas Costa, Costa del Sol. Built 75 m². Setting : Town, Commercial Area, Village, Close To Shops, Close To Schools. Orientation : West. Condition : Excellent, Recently Refurbished. Climate Control : Air Conditioning, Hot A/C, Cold A/C. Views : Street. Features : Near Transport. Security : Electric Blinds. Parking : Street. Utilities : Electricity, Drinkable Water. Category : Cheap, Investment. This beautiful apartment is located in a very quiet area, in an small building and very well maintained. 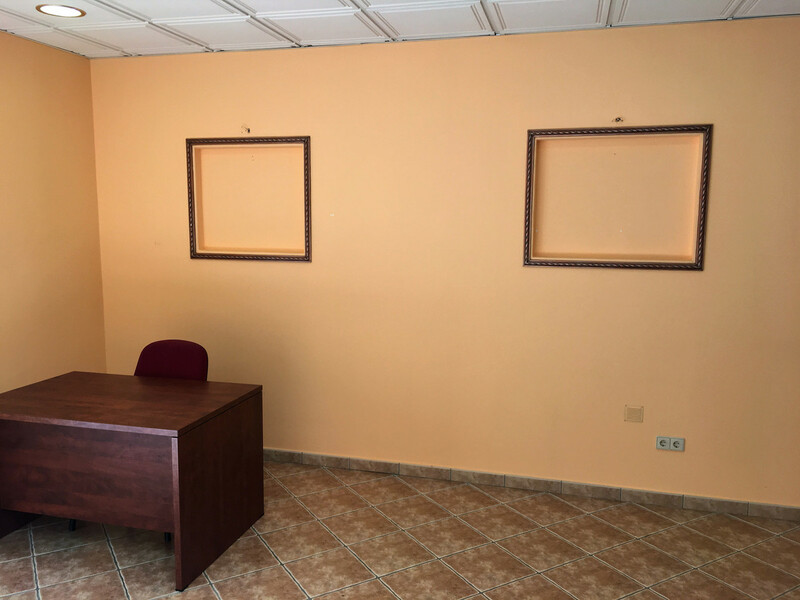 Only a few steps from the commercial area, and all services such as shops, bars, restaurants and schools. 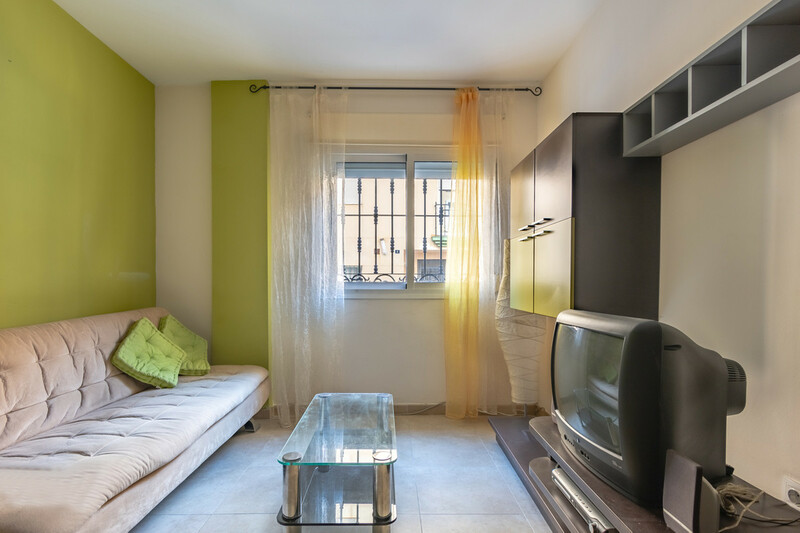 The property consists of a living room with integrated kitchen and fully equipped. It highlights the room with wardrobe and bathroom en suite, which gives access to a small interior patio that allows you to enjoy the good weather outdoors with total privacy. 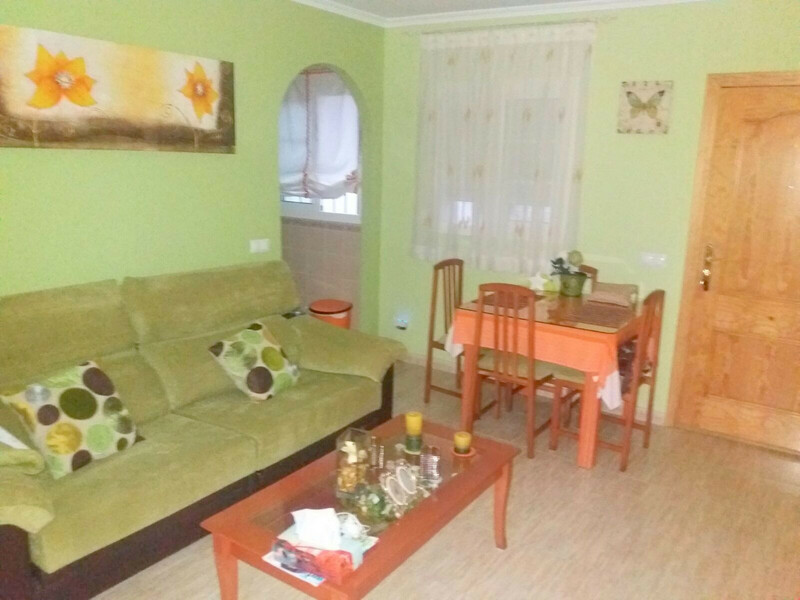 A comfortable house, ideal for habitual residence, holidays or as investment for rent. 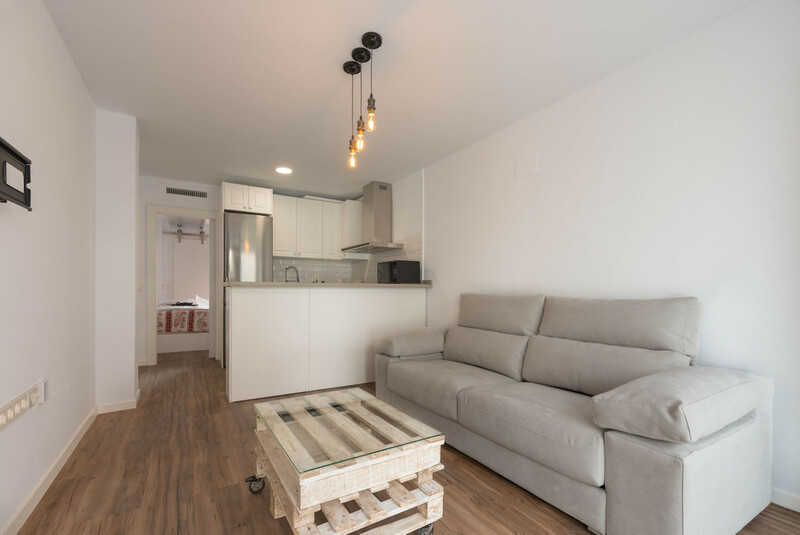 Beautiful ground floor recently renovated in the heart of Las Lagunas ready to enter to live. Ideal for a couple as a first home. 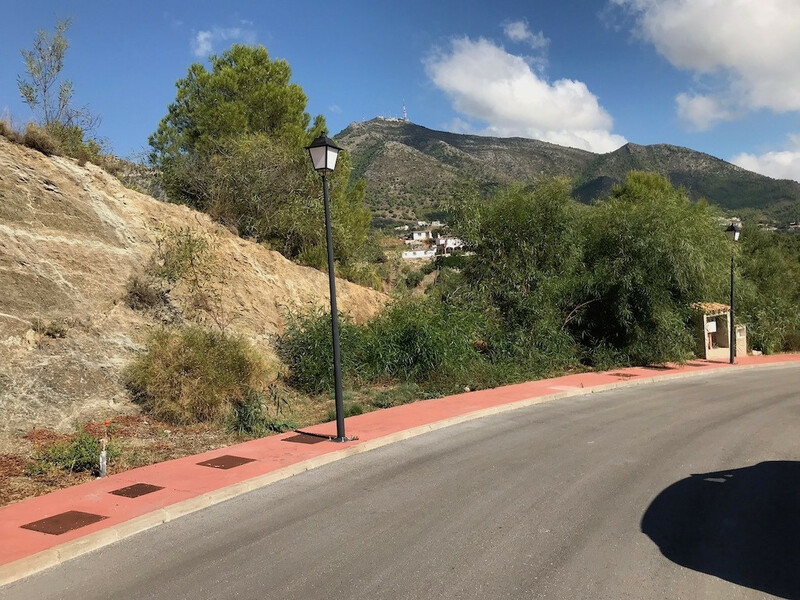 Modern design and totally brand new, surrounded by all kinds of services, supermarkets, schools and high schools and 5 minutes from the center of Fuengirola and only 1450 meters from the beach. Do not miss the opportunity to visit this property without obligation, we can help you with the external financiating. , , Costa del Sol. 1 Bedroom, 1 Bathroom, Built 48 m². Setting : Town. Orientation : East. Condition : Good. Views : Street. Furniture : Fully Furnished. Kitchen : Fully Fitted. Security : Entry Phone. Utilities : Electricity, Drinkable Water, Telephone. Category : Bargain, Cheap, Distressed, Investment. Beautiful cosy apartment located in an ideal location. A short walking distance from the beaches and local restaurants and shops. 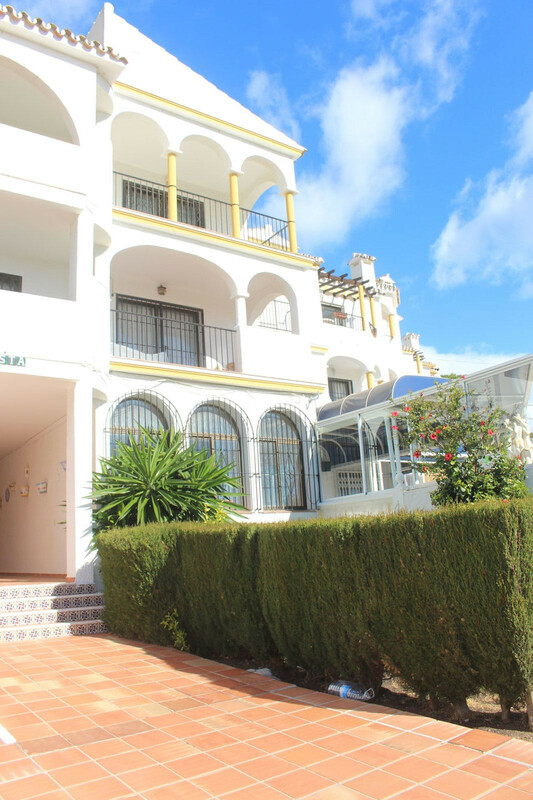 The apartment is located between Fuengirola and Marbella. 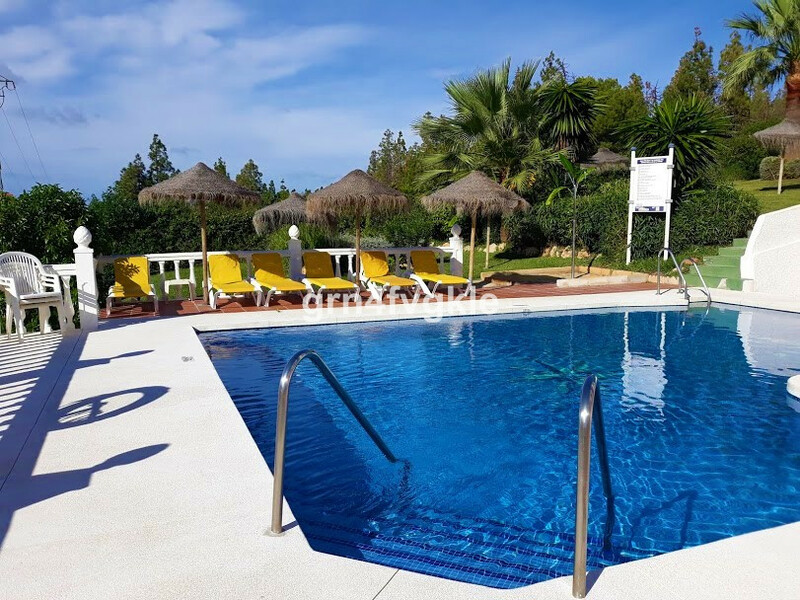 Approximately 25 mins drive from Malaga airport. Ideal holiday apartment to live or to rent out during the high season. An ideal investment. The apartment comprises of a large sitting and lounge area with an American kitchen. There is one double bedroom and fully fitted bathroom. The sitting room leads out to a large terrace. There is a communal swimming pool. A nice residential area. 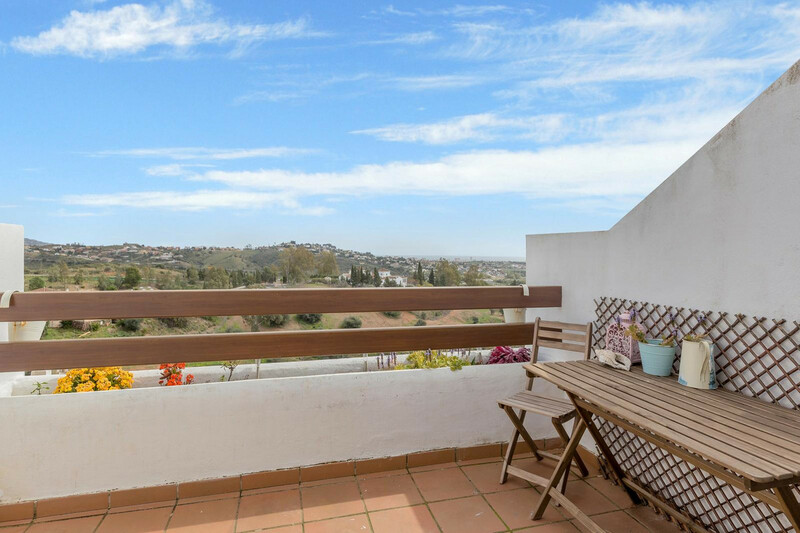 Middle Floor Apartment, Mijas Costa, Costa del Sol. 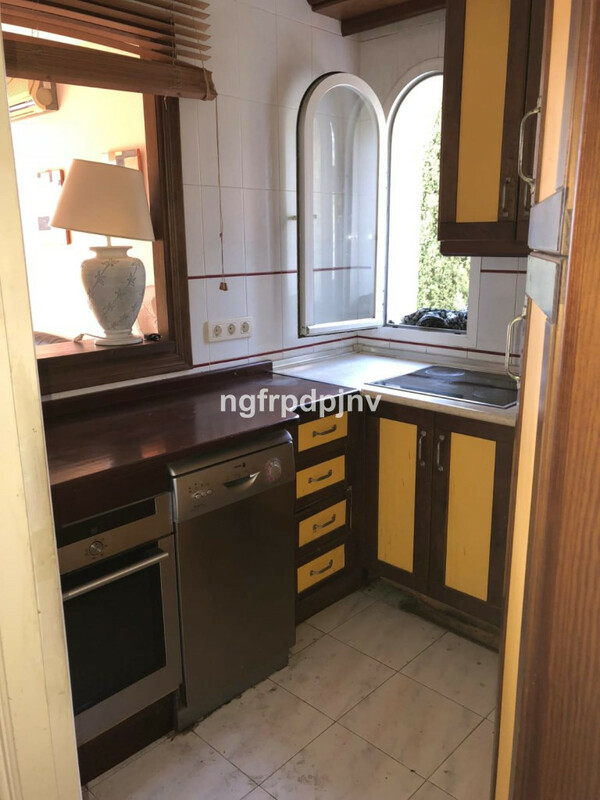 1 Bedroom, 1 Bathroom, Built 45 m², Terrace 4 m². Setting : Close To Golf, Close To Town, Urbanisation. Condition : Good. Pool : Communal. Views : Golf, Panoramic. Features : Private Terrace. Furniture : Part Furnished. Kitchen : Fully Fitted. Garden : Communal. Security : 24 Hour Security, Safe. Parking : Street. Category : Cheap, Holiday Homes, Investment, Resale. 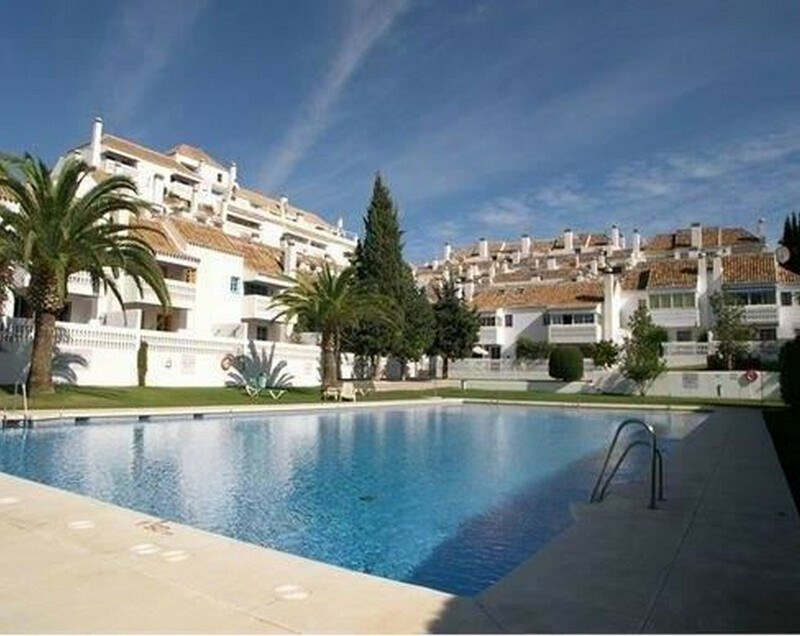 EXCLUSIVE LISTING -NO OFFERS - LAST PRICE Ground Floor Apartment, Mijas Costa, Costa del Sol. 1 Bedroom, 1 Bathroom, Built 46 m², Terrace 8 m². 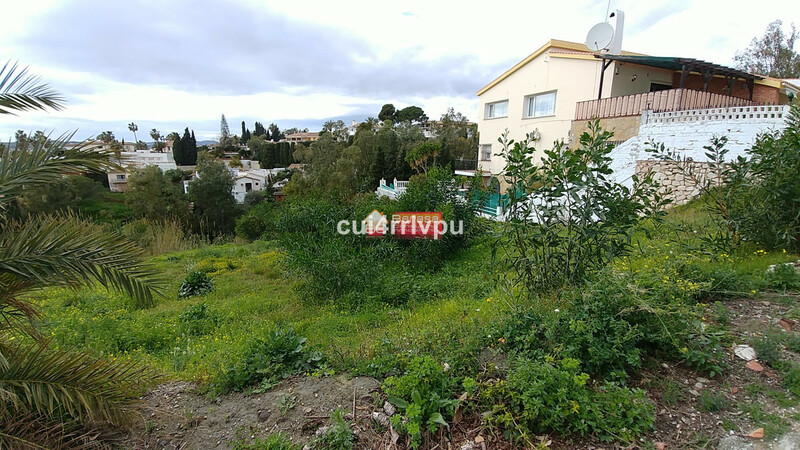 Setting : Close To Golf, Close To Sea, Close To Forest, Urbanisation. Orientation : South. Condition : Good. Pool : Communal. Climate Control : Air Conditioning. Views : Sea, Urban, Street. Features : Fitted Wardrobes, Private Terrace, ADSL / WIFI, Double Glazing, Restaurant On Site. Furniture : Part Furnished. Kitchen : Partially Fitted. Garden : Communal. Parking : Street.